A biographical stage musical based on pop music group The Bee Gees is in the works by Universal Pictures' live theater division, Universal Theatrical Group. Grammy-winning hitmakers The Bee Gees, which consisted of brothers Barry, Maurice and Robin Gibb, drew acclaim and a massive fan base throughout the 1960s and '70s. "This is a wonderful opportunity for our family," said Barry Gibb, who will serve as an executive producer on the project. "It's another adventure for us and a chance to throw the spotlight on all my brothers and finally the real story of us will be told." 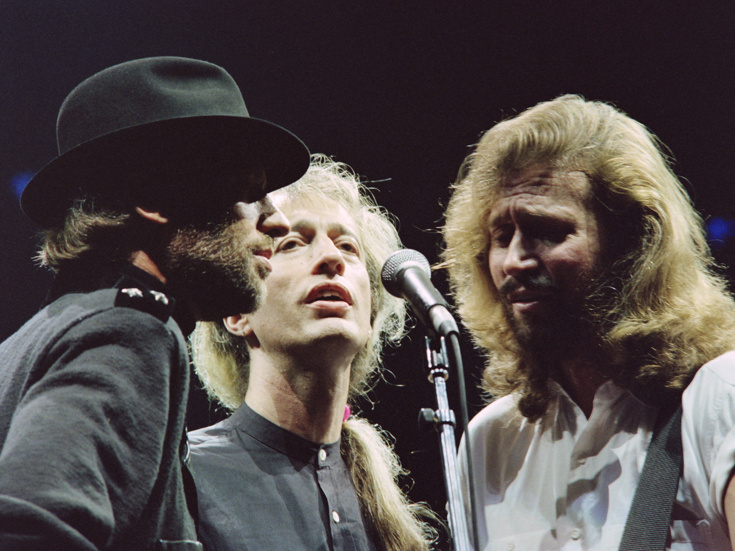 The Bee Gees saw global success with iconic hits such as "How Can You Mend a Broken Heart," "Too Much Heaven," "Nights on Broadway" and "Stayin' Alive." Among the group's achievements are five competitive Grammy Award wins as well as the Grammys' special Legend Award, Hall of Fame Award and Lifetime Achievement Award. The Bee Gees project joins a lineup of upcoming bio-shows based off of popular recording artists and groups, including musicals based on The Temptations, Cher, Tina Turner and Donna Summer. The Tony-winning musical Jersey Boys, which follows hit music group The Four Seasons, returns to New York for an open run at off-Broadway's New World Stages this month.